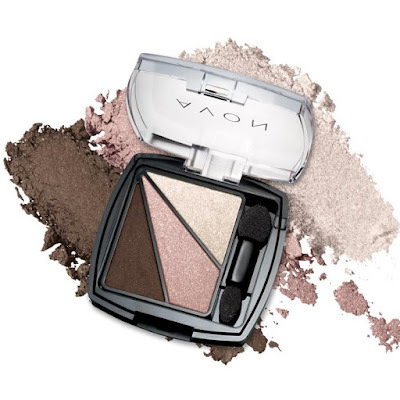 Luminous, pure-color shadows layer and blend to sculpt eyes. 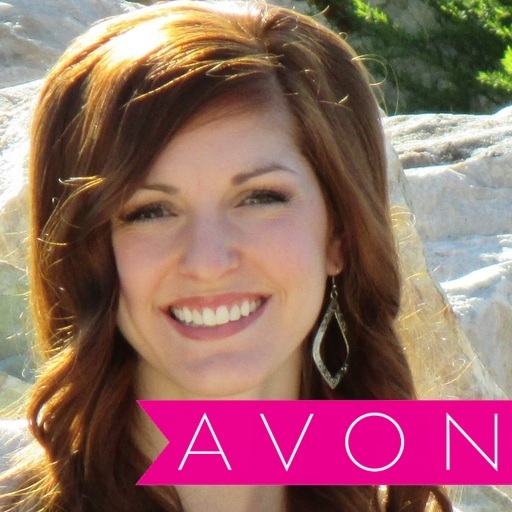 Vibrant, silky formula wears for hours without creasing. .088 total oz. net wt. 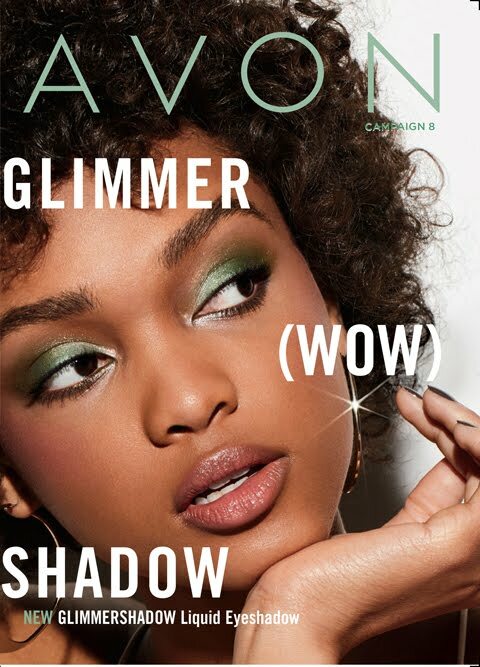 Benefits to YOUR beauty: Add Avon’s Eye Dimensions Eye shadow to add sparkle and rock the party this holiday season! 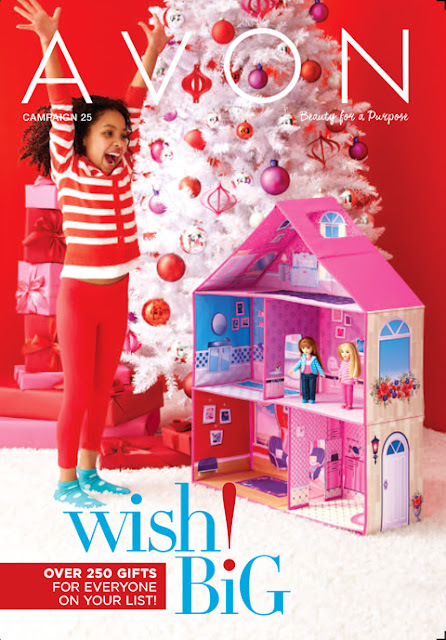 Choose from 5 fabulous color combinations to spice up your holiday look! 1. 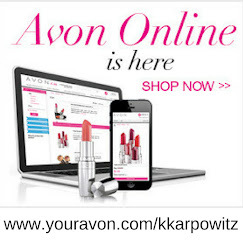 Shop My AVON Website- Shopping on my AVON website allows for you to shop when and where you want! 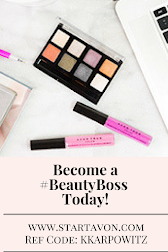 You can shop by individual categories such as skin so soft, mascara, eye shadow, shower gel, eyeliner; the AVON Products list goes on and on!